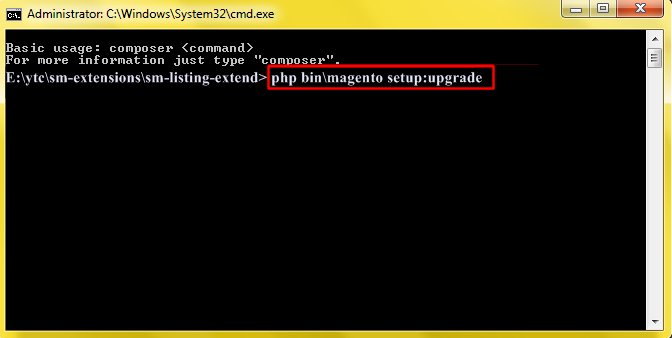 This guide will help you install SM Listing Extend step by step. 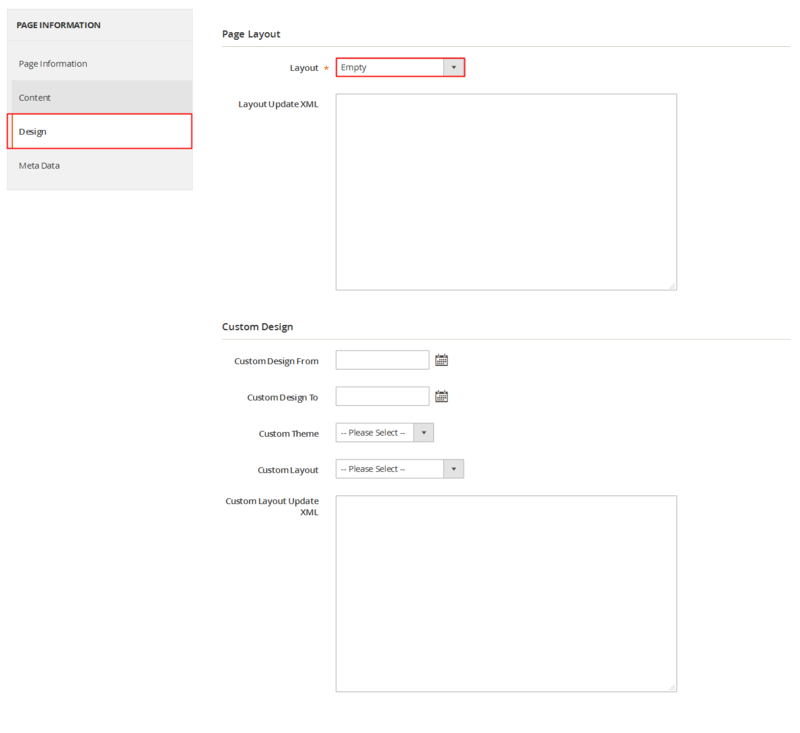 In the Administrator Page, navigate to Stores -> Settings -> Configuration and find SM Listing Extend to configure. 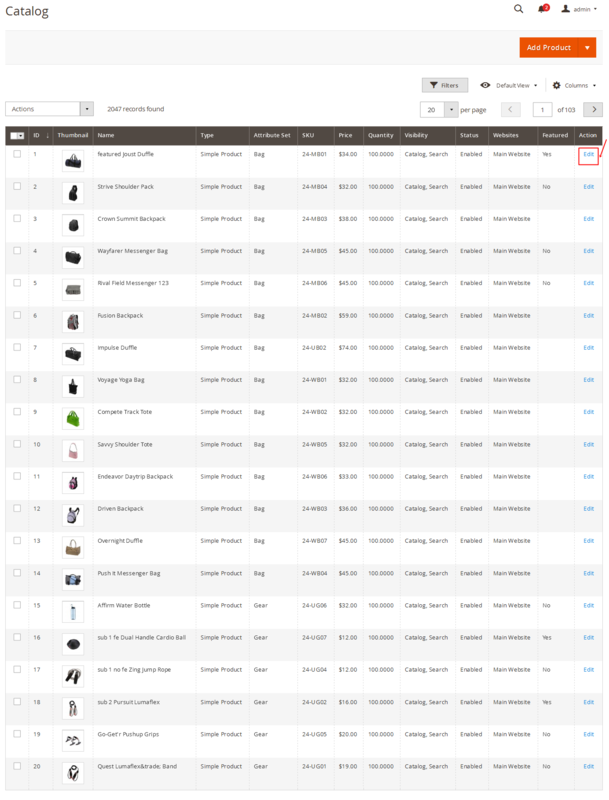 Number rows of items – Allow to choose the number rows os items. 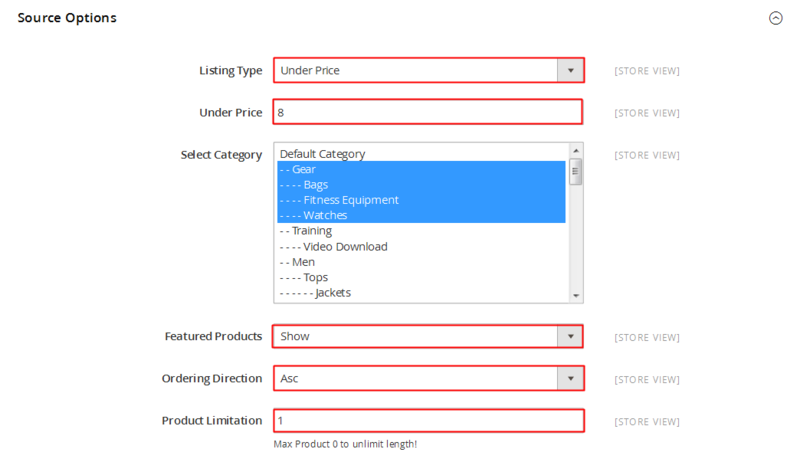 Listing Type – Allow to choose listing type: Under Price/ Field Products. 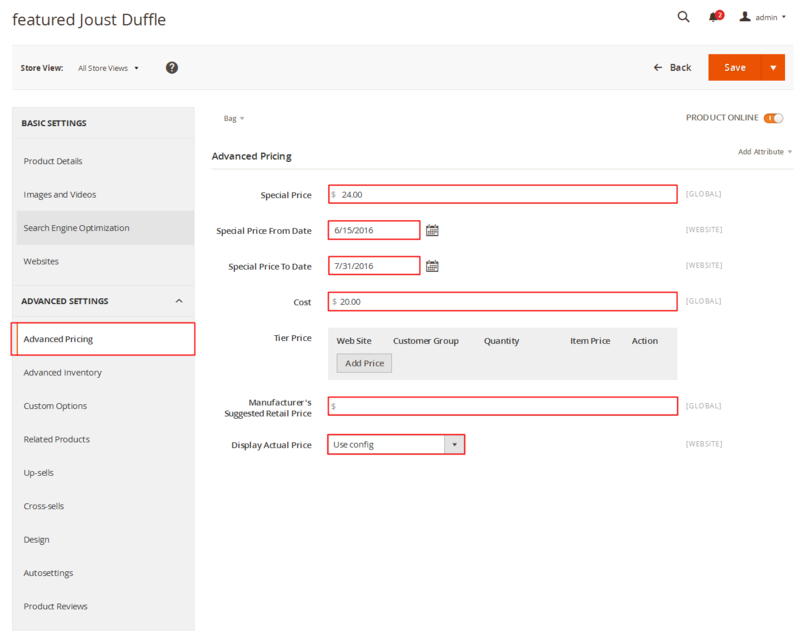 Under Price – Allow to choose under price to sort products. 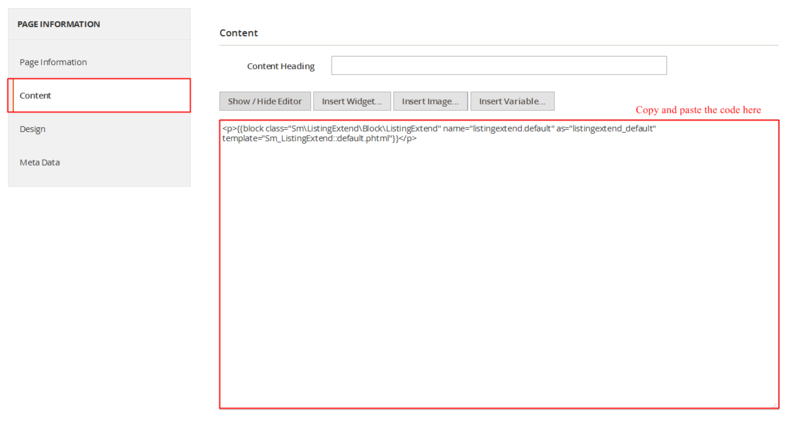 Get from Product Description – Allow to display Product Description or NOT. 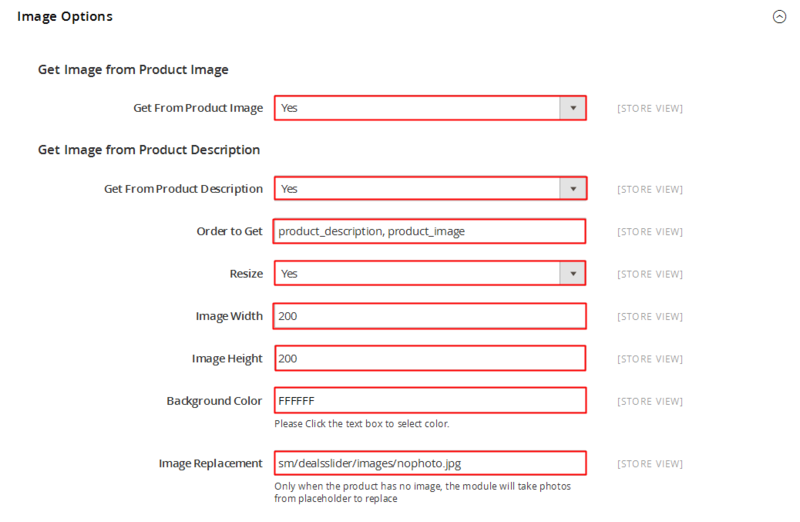 Order to Get – Allow to order to get image with options such as “product_description, product_image”. 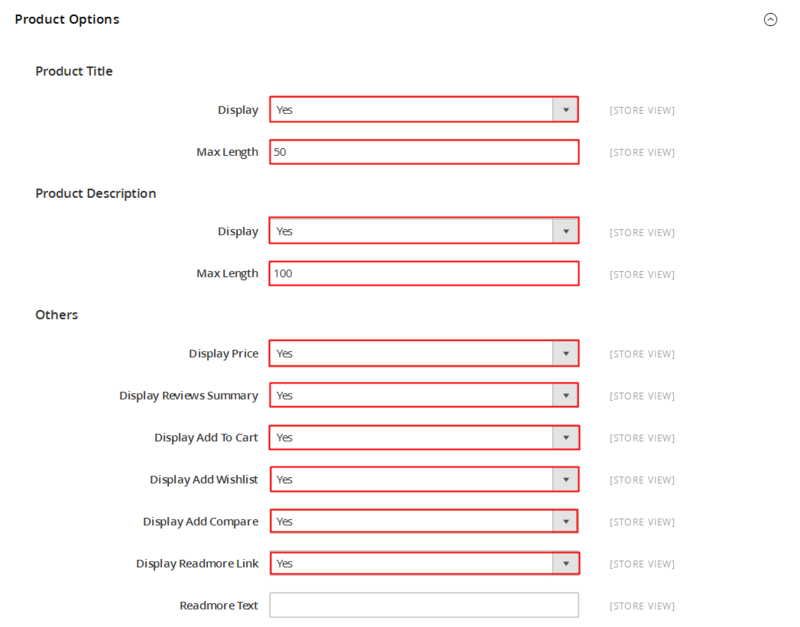 Display Navigation- Allow to Display Navigation OR Not. Auto Play Timeout – Allow to set auto play timeout. 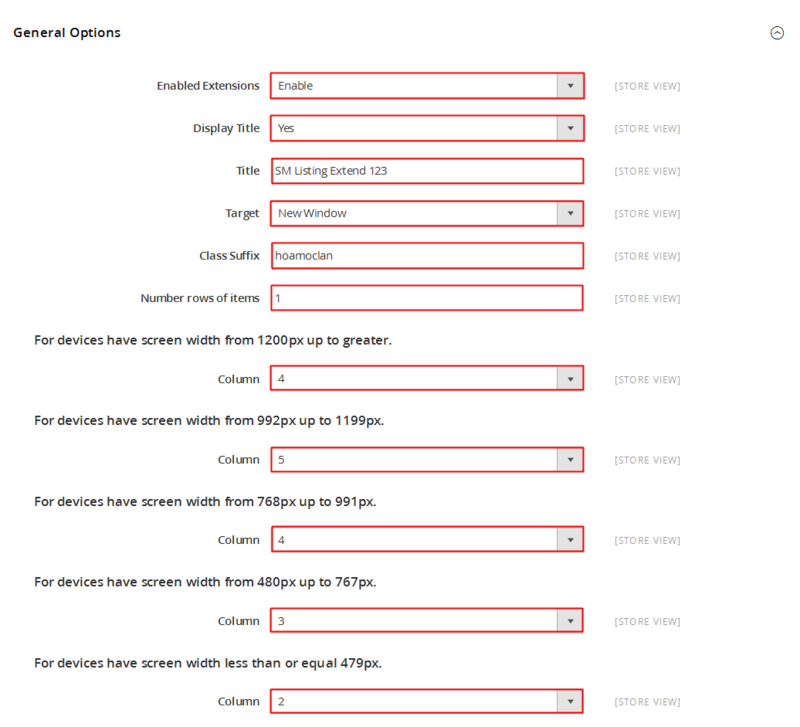 Auto Play Speed- Allow to set speed of timer (larger = slower). 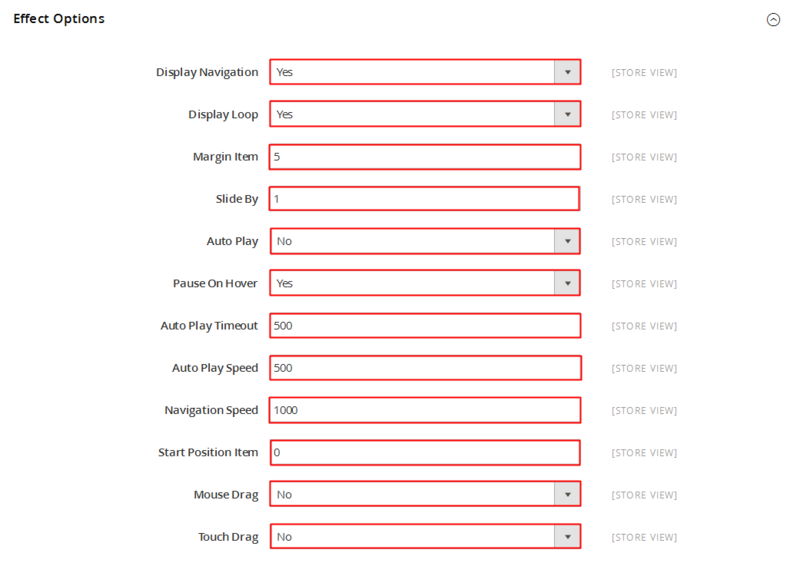 Navigation Speed- Allow to set the speed of Navigation. 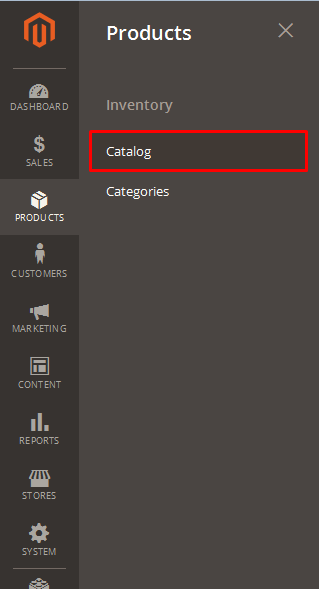 Start Possition Item- Allow to choose the first item by position number. 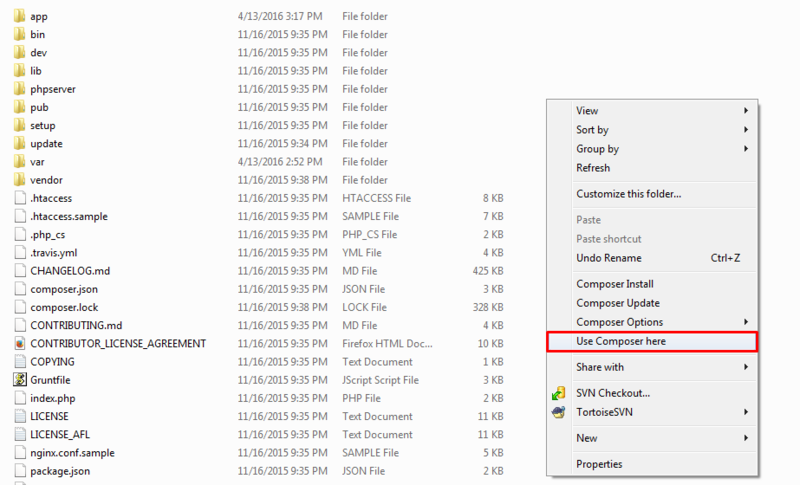 Mouch Drag – Allow to Enable/Disable Mouse Drag.